We have one of the best selections for any party service for all events including chocolate fountains and balloons. Call 585-865-1420 today! Chocolate Fountains: Our Chocolate Fountains Are A Sweet Experience! You may crave a chocolate fountain for your next event and make it a very memorable occasion! The Party Connection guarantees the chocolate fountain will be a hit with your guests! It is a favorite among all ages, an unlimited assortment of treats* dipped into a waterfall of pure, sweet decadence. All our packages come with an friendly attendant, chocolate, fountain and the skewers. Affordable Balloon Decorating: We use only top-grade latex balloons for decorations that won’t let you down! Balloons have been a cornerstone of parties and celebrations for years and there’s good reason for that. Nothing says fun and excitement quite like a bouquet of balloons being arranged in a variety of ways such as balloon arches, floating bouquets, drops, releases, pillars, table centerpieces, character and figurines and as decorative dance floor pieces. You’d be surprised how quickly even the most serious a person will begin to embrace their inner child when left in a room filled with these fun, bouncy, happiness generators. Whatever type of party or event you’re having will instantly take on a whole new level of fun! We also offer non-latex balloon options for those with latex allergies. 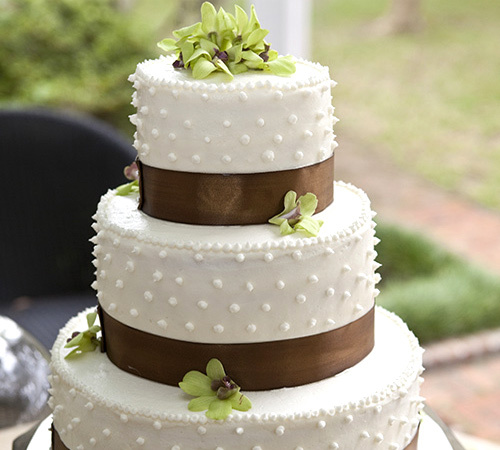 Helping you perfect your cake is one of our additional services many people enjoy. 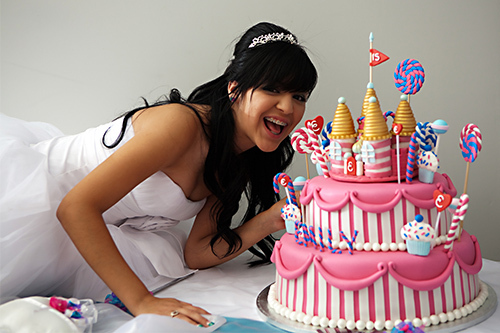 Let us be your cake design headquarters in Rochester, Buffalo and Syracuse! We will help you custom design your wedding cake or cake for any occasion the way you would like, with styles, flowers, frosting and decorations. Your Cake will look stunning and taste delicious. Thinking cookies? We offer an array of delicious cookies as well! Call us today at 585-865-1420 to talk about all your options!